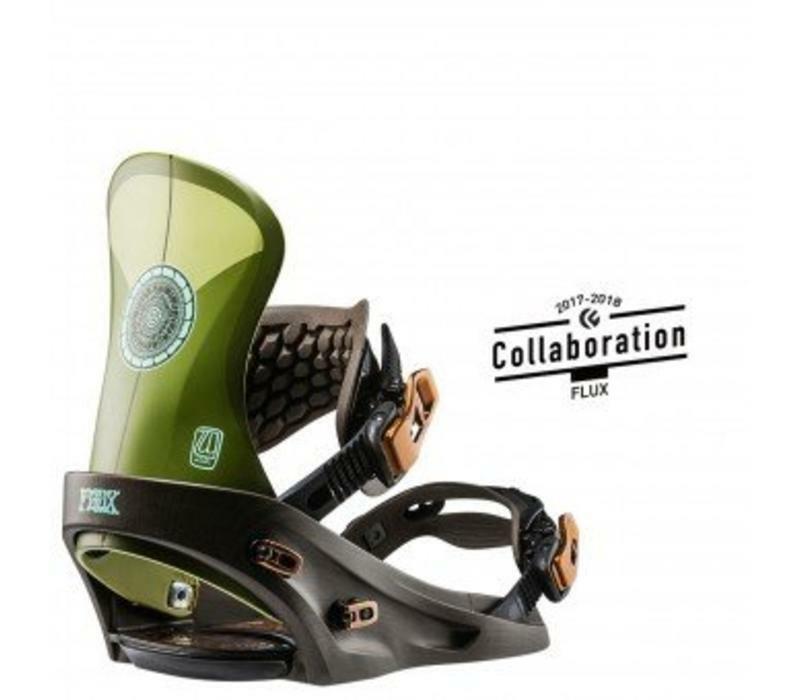 Designed with proffesional surfer, Tyler Warren, and his mandala art work. 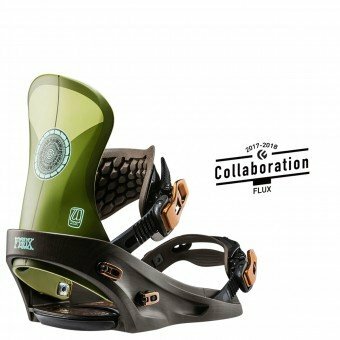 The flux SR bindings are mad to give a surfy feel letting you cut wiled slashes in powder and a smooth free-flowing ride over the rest of the mountain. 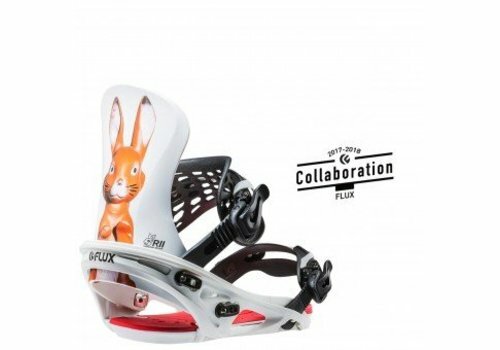 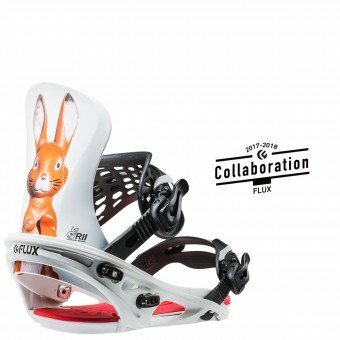 Its lightweight frame allows for direct power transfer through the feet and its new cork foot bed provides ultimate comfort whilst preventing snow build up.